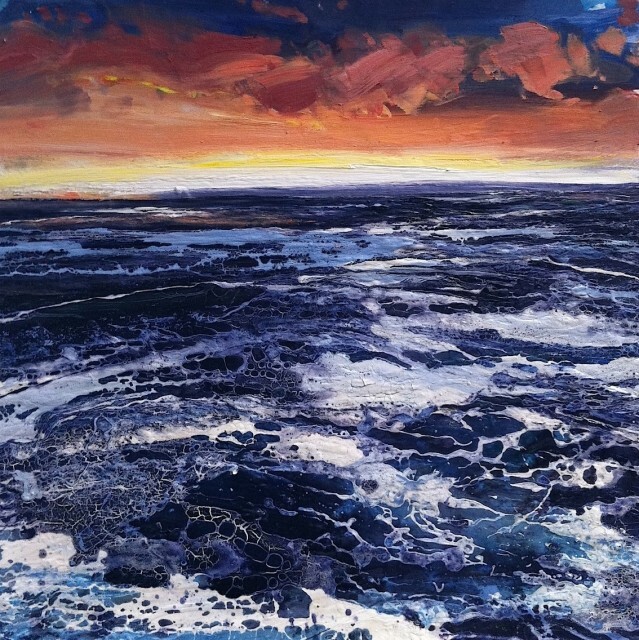 GX Gallery, in partnership with Searcys Club | The Gherkin, is delighted to present the new works by Michael Sole. 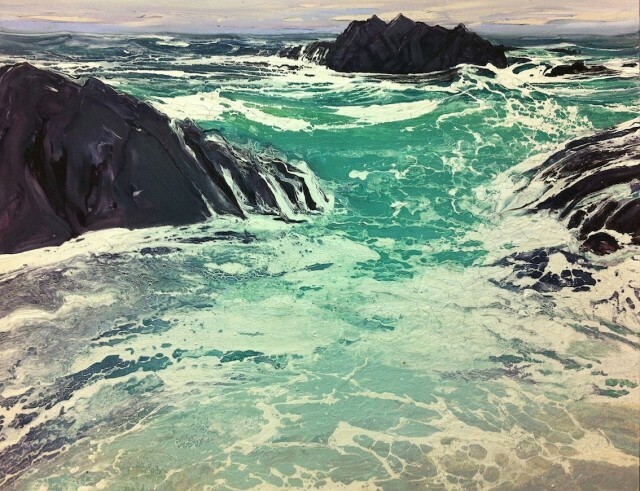 Michael graduated from Wimbledon College of Art, London, in 2008. 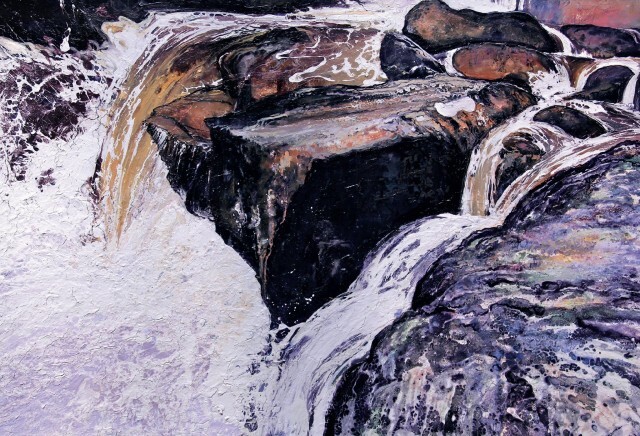 His major interest is nature and the re-evaluation of its painterly tradition. 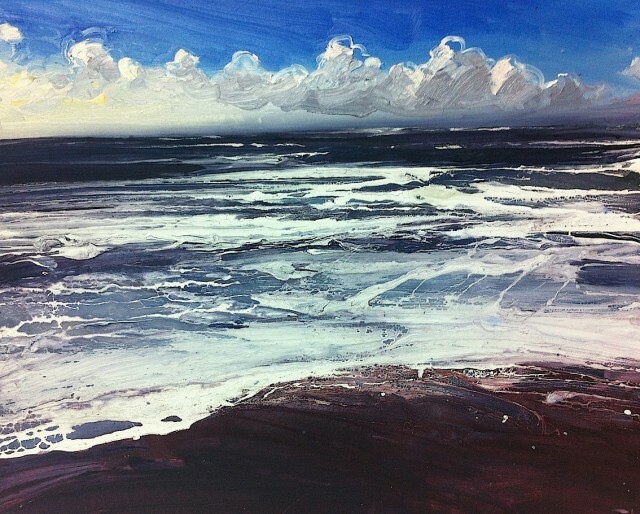 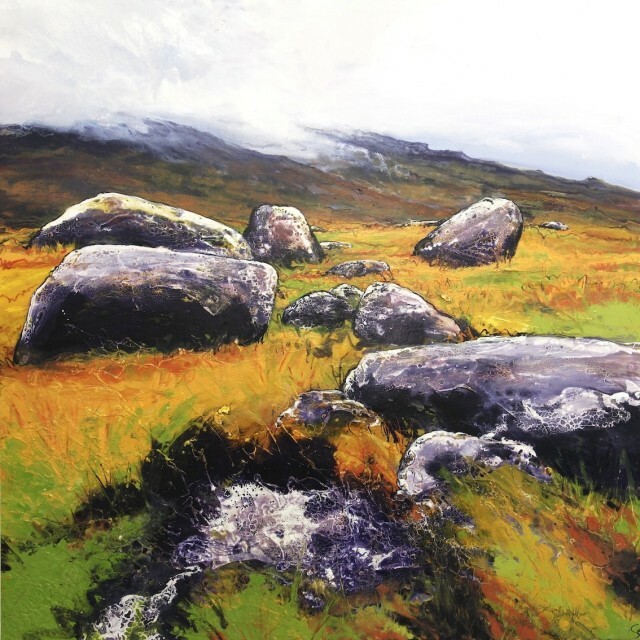 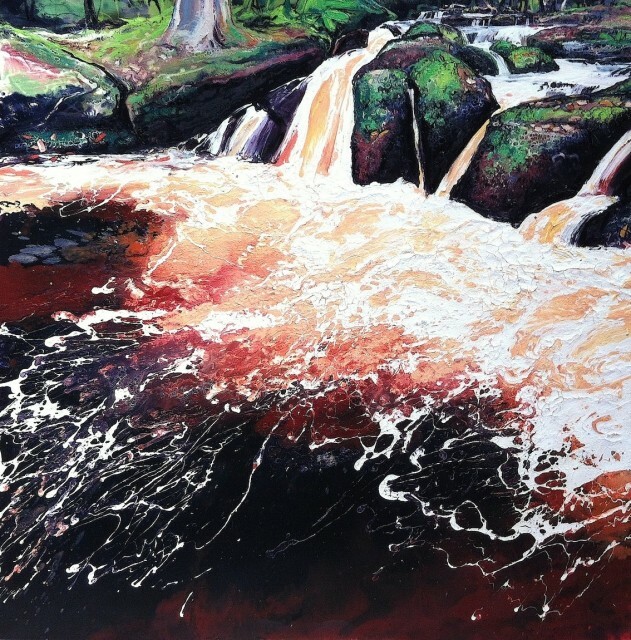 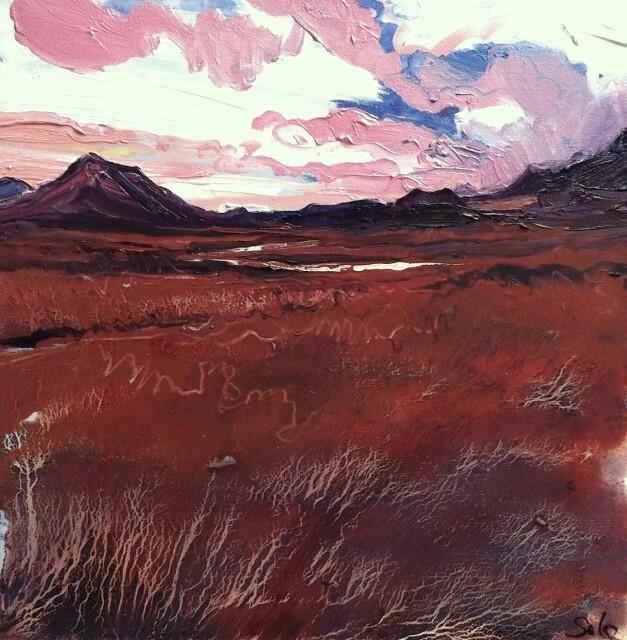 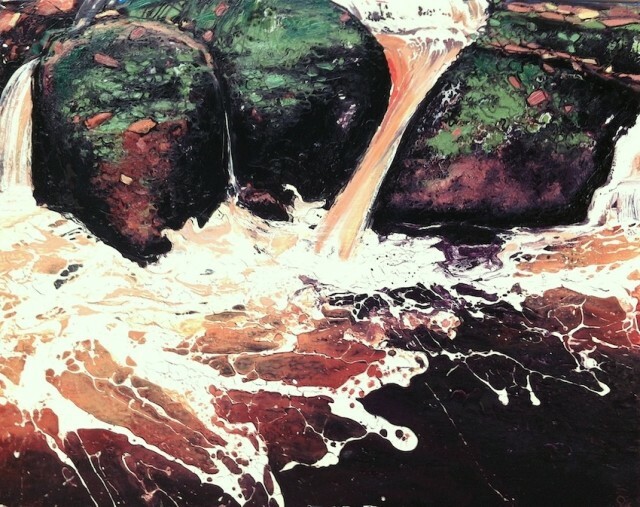 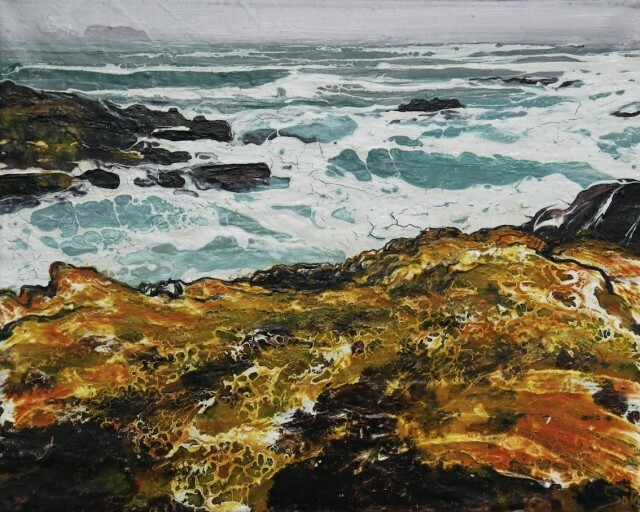 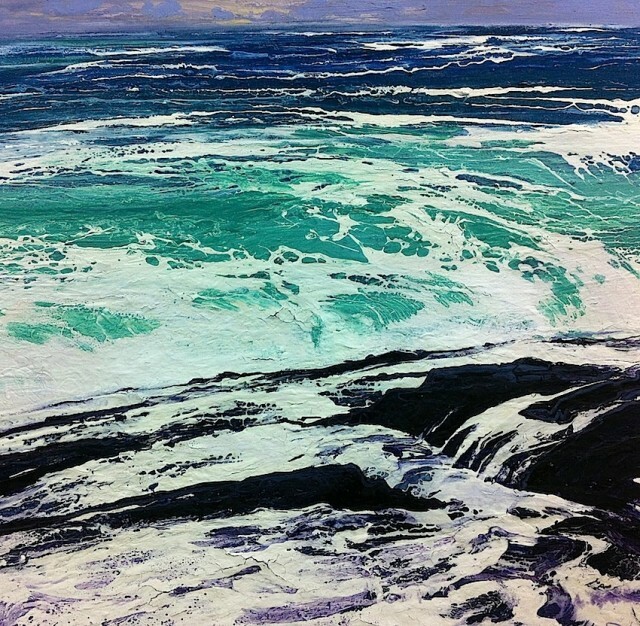 Michael’s work explores painting as a process using the great outdoors as a subject matter. 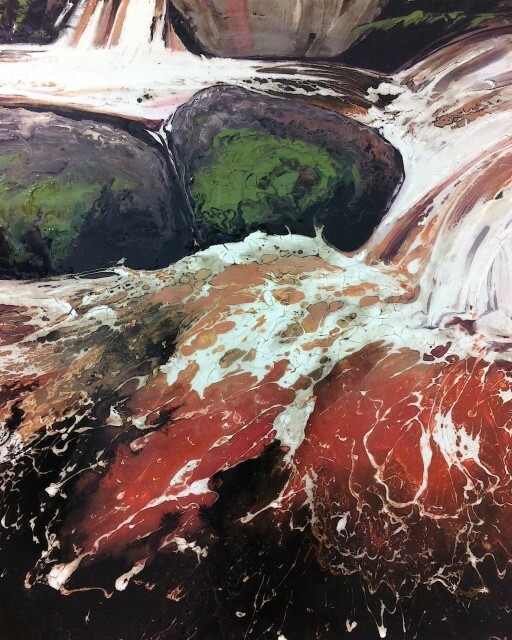 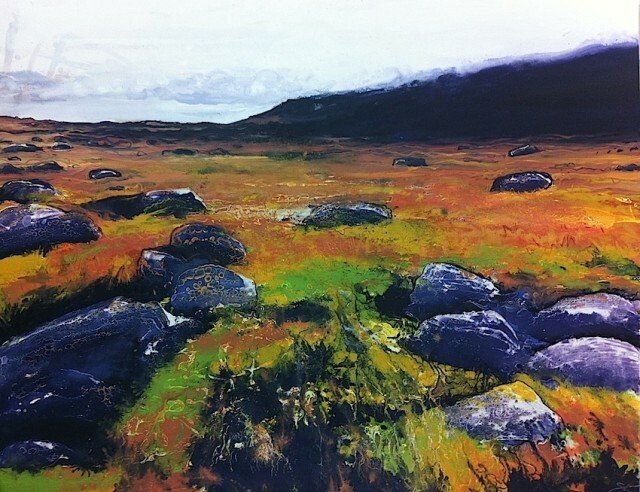 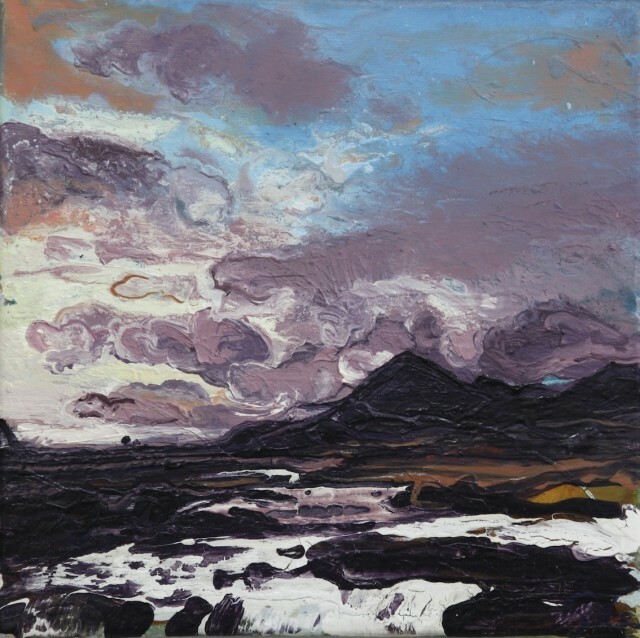 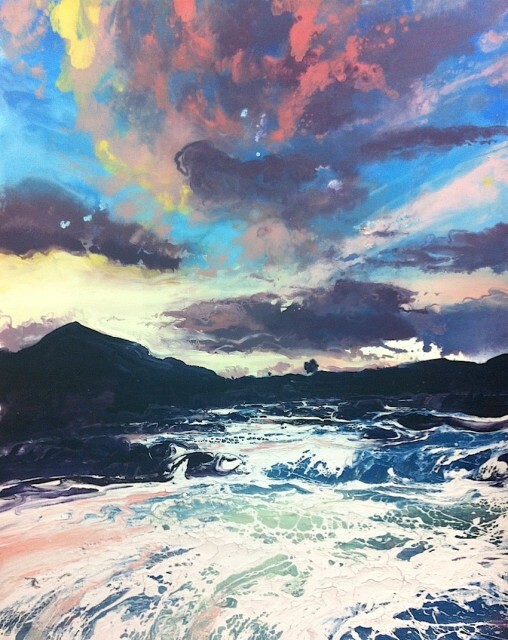 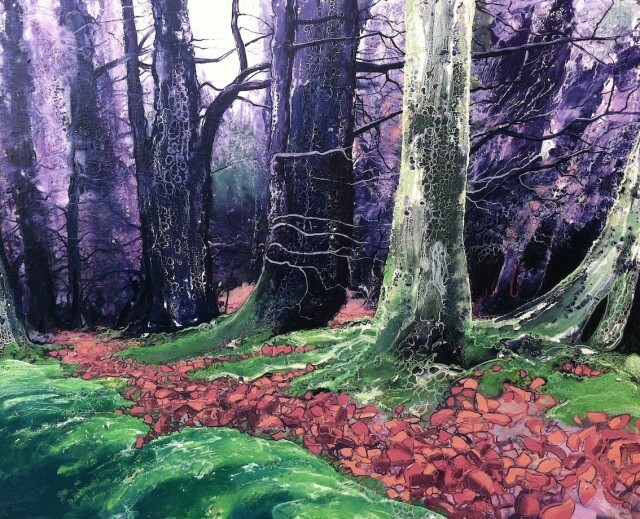 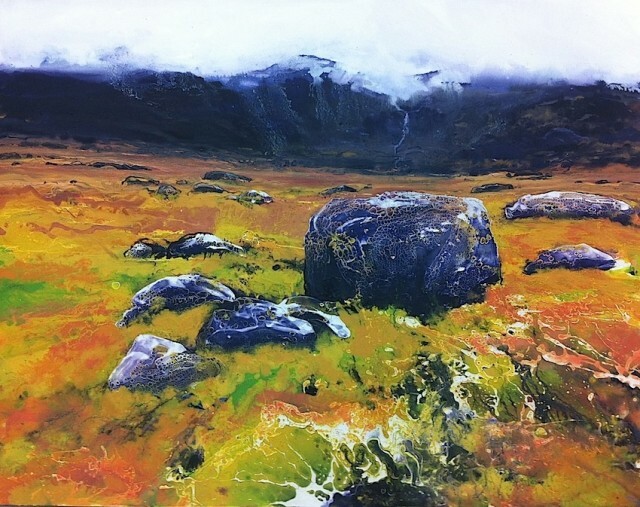 To gain inspiration he places himself into the environment he paints, enabling him to bring thoughts, ideas, and the physical presence of the landscape back into the studio as a transferral process. 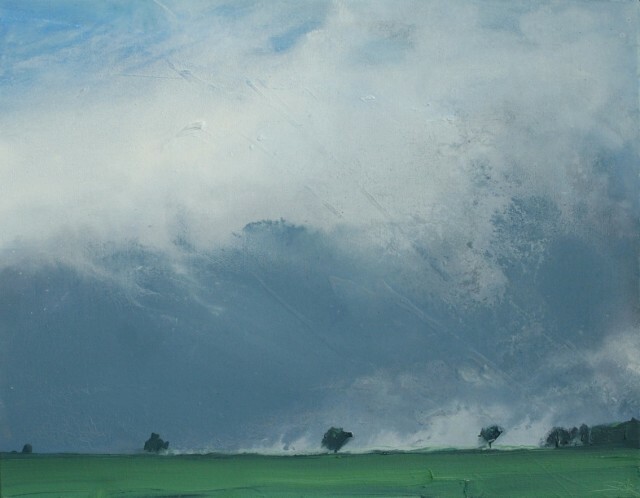 Since graduating from a BA in Fine Art from Wimbledon College of Art, Michael has gone on to exhibit in group and solo shows across England and France. 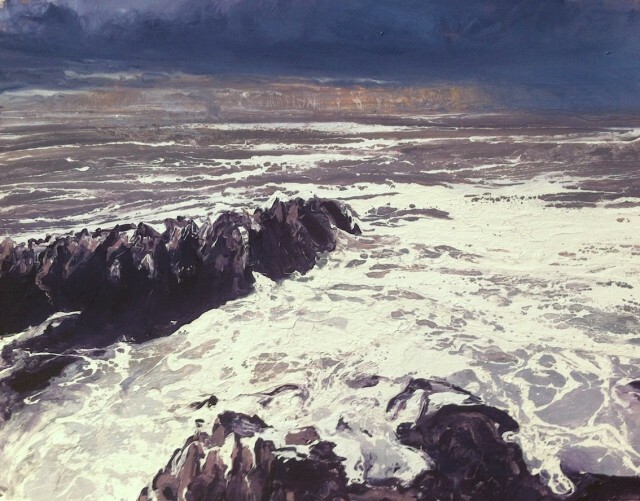 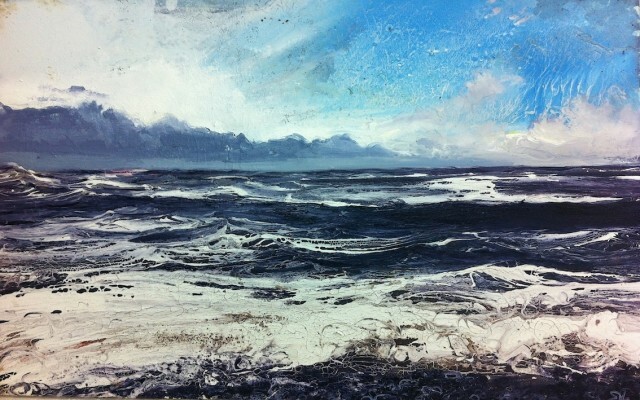 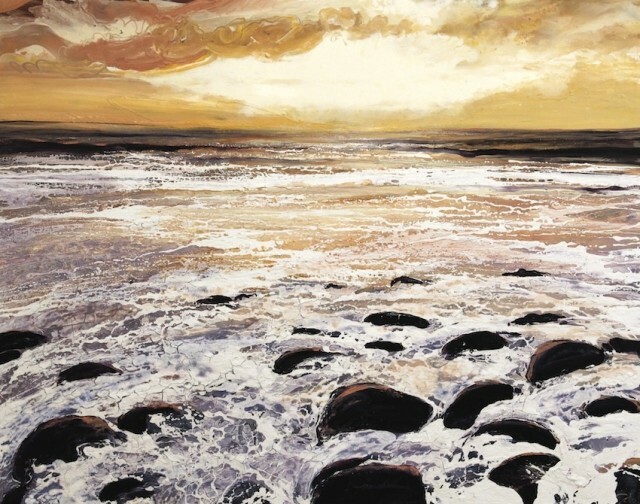 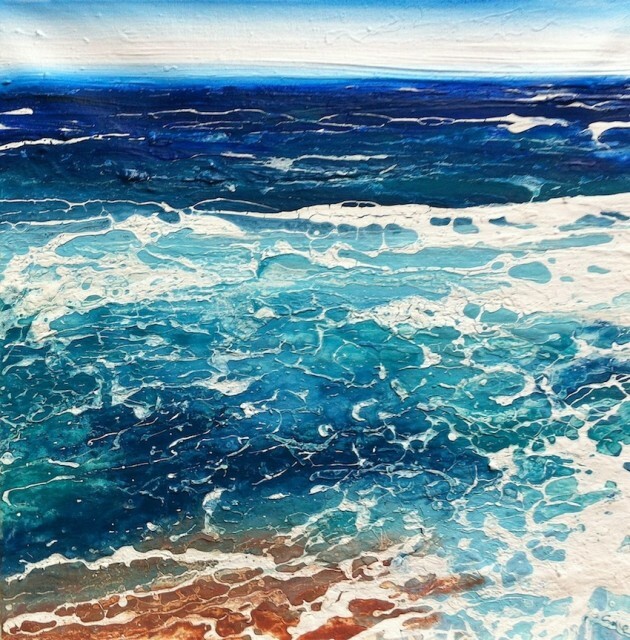 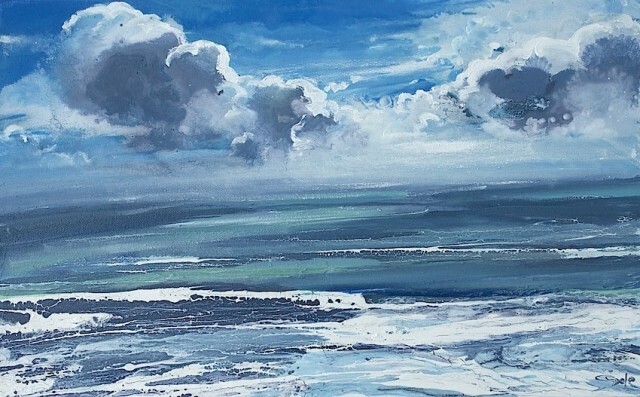 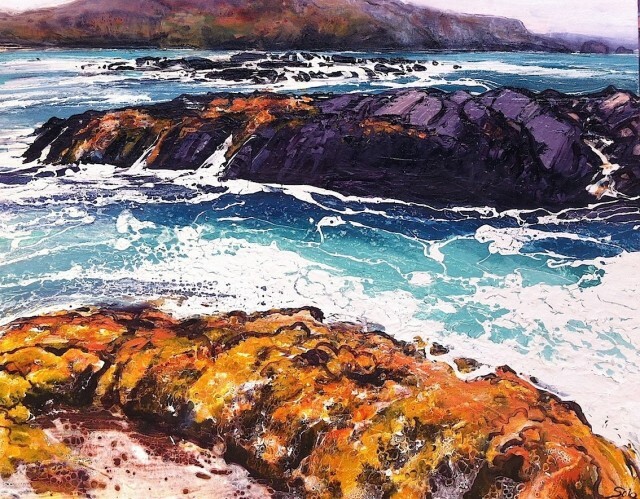 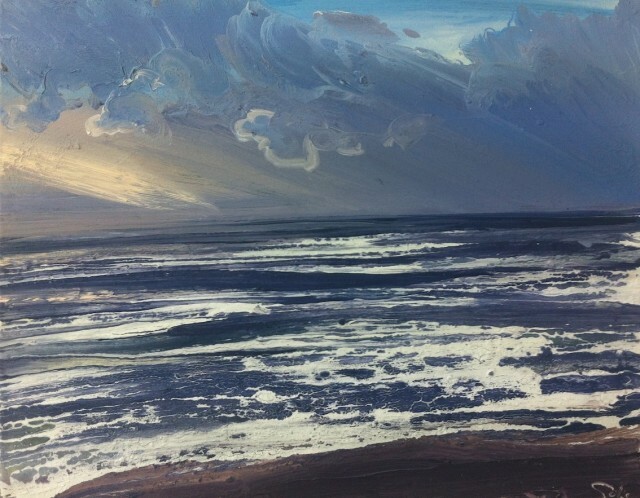 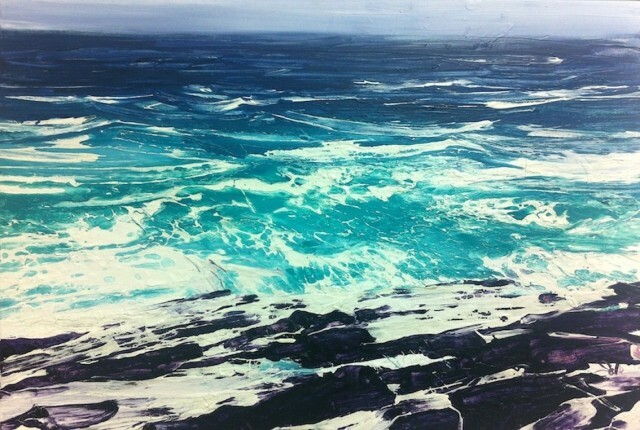 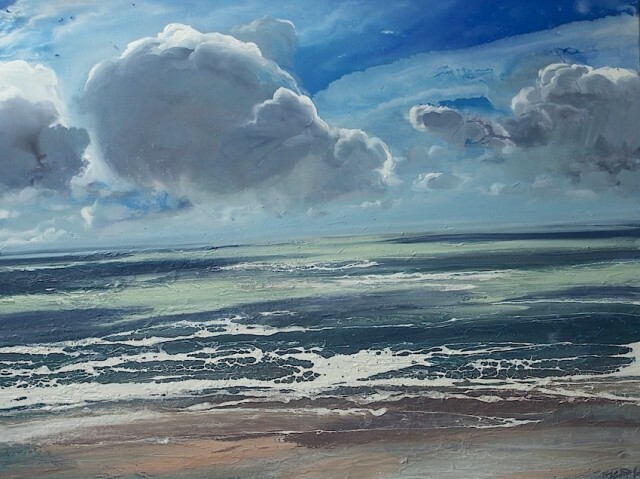 In 2009 and 2010 he was awarded “Young Artist of the Year” by the Royal Society of Marine Artists for his work exhibited in a group show in the Mall Galleries, London. 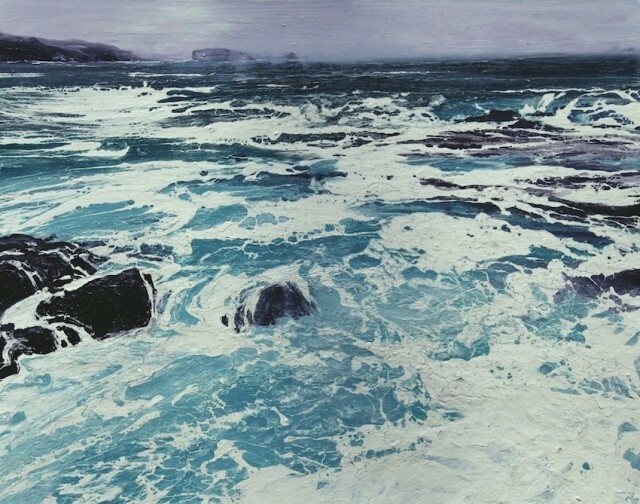 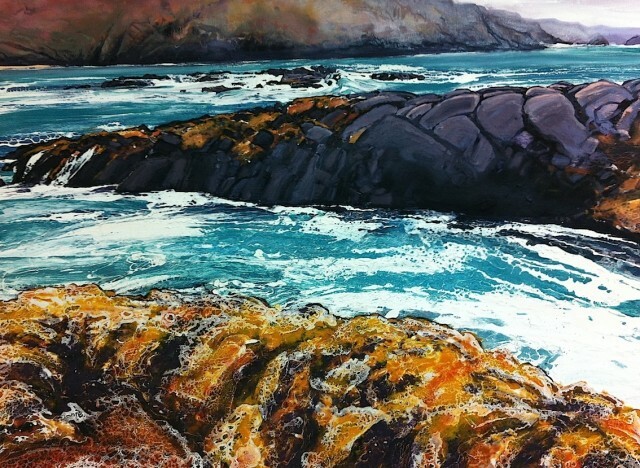 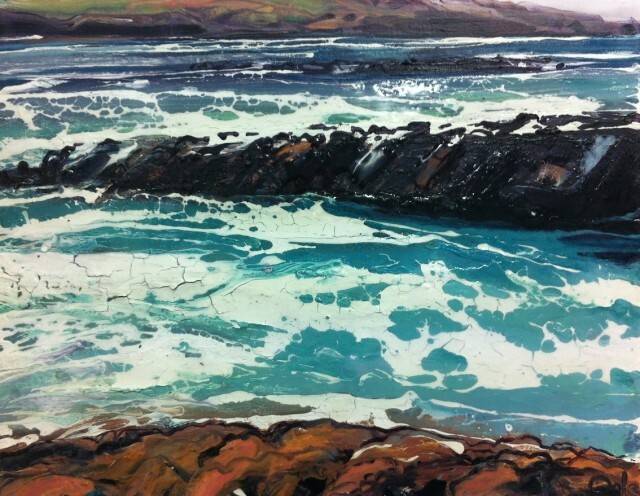 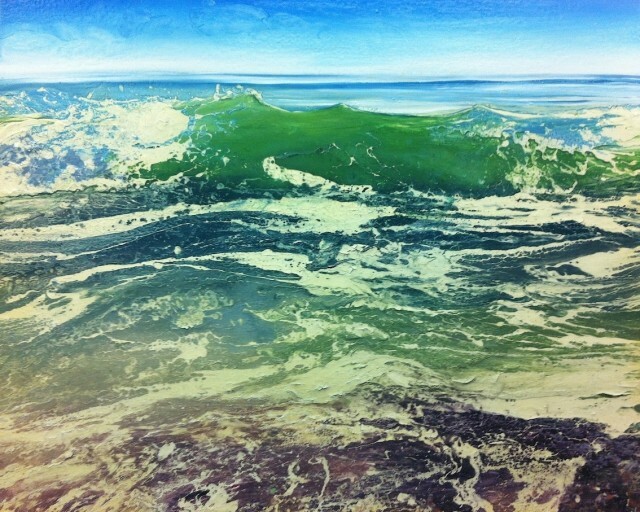 In 2013 he won The Royal Society of Marine Artists Award.